Filmmaking is a magical process. 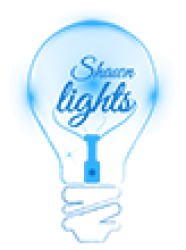 It’s a rare profession that incorporates all different types of creative areas. From photography to sound design, filmmaking is a mixing bowl. 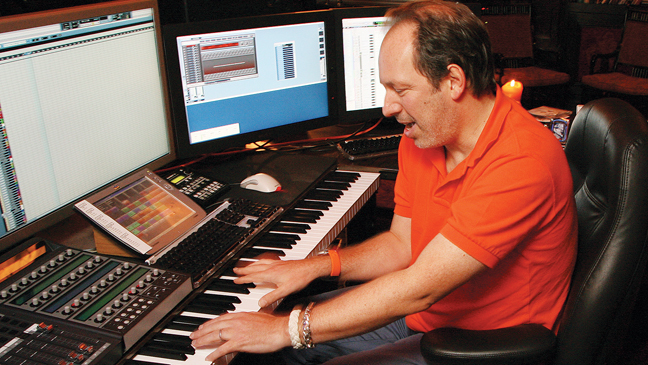 Music is one area that finds its way into film and it does so in various ways. For this article I will be differentiating music from musical scores as I feel the two are presented differently. Musical scores are usually music that helps convey a certain emotion. Some characteristics of this is it generally has no vocals, and usually it’s not in your face. Scores are typically short for underscores, and although both music and musical scores have a voice, traditional music literally has a voice where as scores have a more abstract voice. Of course this is all subjective and exceptions are true. Music is interesting because it literally speaks and therefore it has a more apparent effect on the narrative. The audience can interpret music easier than scores. The magical thing about scores is that it can make the audience feel something without them knowing why allowing the filmmaker to remain like OZ behind the curtain. However when music is used in such a way that it feels tailored to the narrative it can become like an unseen character. 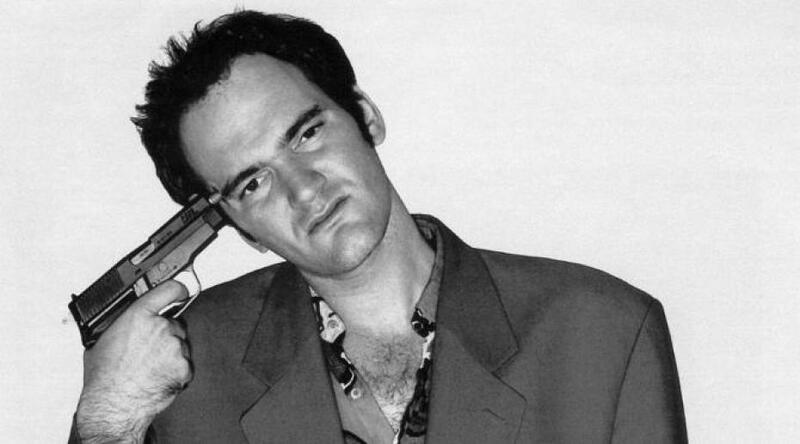 Quentin Tarantino is known for using music in such a way that people have scenes imprinted in their minds. When I hear “Stuck in the middle with you” I can’t help but see that iconic ear cutting scene from Reservoir Dogs. Music used carefully can be so powerful. I set out recently to use this idea of music as an unseen character in my latest short film “It Rained on Tuesday“. The reason I set out to do this wasn’t only because I was inspired by Quentin Tarantino, but because I wanted to give the feeling of poetry. I figured what other way than to actually have poetry playing. Consequently, you introduce a problem, how do we change this from simply music into an essential part of the story? There are several ways to do this that I can’t possibly convey. However, I took the approach of making the music the conveyor of pain. Sort of like a narrator the music tells the story or the feelings the characters are going through. This allowed me to tone down some of the dialogue and allow the music to speak for the characters. Essentially the music becomes the character we only hear. How do we pick the right music? Well filmmaking is inherently subjective therefore there isn’t anything such as “the right music” however there maybe a way to get the maximum amount of people you can to feel what you want them to feel emotionally. I’m merely a student so I can’t act as an authority figure, but I can give you the method that worked for me. The music you use must fit with your narrative’s atmosphere. Unless of cause you’re trying to create clear contrast which is something extremely hard to do with music as we defined it. Your atmosphere in this sense is the overall feeling your film conveys. Is your film filled with happiness? Is it upbeat? The atmosphere is something that can change from scene to scene but usually there is an overall feeling. In my case I was making a tragic love story therefore I had to use music that also resembled the sadness and the pain the film was about. If I opted for upbeat pop songs I most likely would’ve destroyed the emotions I wanted to present. Music isn’t an objective medium just like film isn’t. There is no doubt that the music you use will be hated by some but that comes with the territory. As the filmmaker behind the film your personality and beliefs is really what drives the creation anyway. Therefore, you should choose music that you love. Use something that you personally love so that you remain genuine. I opted for several songs, but the main artist I used is Chan Marshall (a.k.a Cat Power) not just because some of here songs fit the mood, but also because she’s one of my favorite artist. They say the more personal you make a film the better it comes out. The lyrical nature of the music can either contradict the film’s story and dialogue or compliment it. The choice is really dictated by what direction you want to go. I personally wanted the music to be the voice of the story so I went with cooperative music. Sometimes even foreshadowing what’s to come. Music is beautiful and brings with it the ability to make people emotionally feel something. When coupled with something that also has the ability to make people connect to emotions, magic happens. Experiment with music in your films and take it from simply music into an unseen character. See if this practice works for you. Perhaps you’ll do something that’ll make Quentin Tarantino smile. You can check out my film “It Rained on Tuesday” below. Next PostNext How the past can shape your future. Examining Paintings.